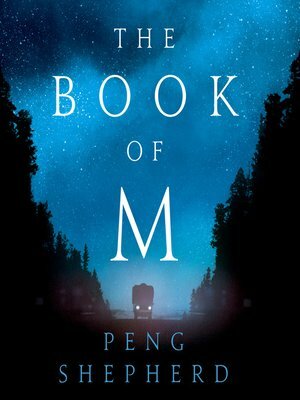 Set in a dangerous near future world, THE BOOK OF M tells the captivating story of ordinary people caught in an extraordinary catastrophe, risking everything to save the ones they love. In the middle of a market in India, a man's shadow disappears. This mysterious phenomenon spreads like a plague, and while those afflicted gain a strange new power, it comes at a horrible price: the loss of all their memories. Two years later, Ory and Max have escaped the Forgetting by hiding in an abandoned hotel deep in the woods. Their new life feels almost normal, until one day Max's shadow disappears. Knowing that her condition makes her dangerous, Max runs away. But Ory refuses to give up the time they have left together. Desperate to find Max before her memories disappear, he sets out into a perilous, unrecognizable world.